Lumen is a measurement of brightness in projectors, which helps understand how the bright and dull images will be displayed in different lighting conditions. And, the best 4000-lumen projectors are good for business purposes, as we cannot just say if the meet room will complete dark or there will some amount of ambient light. Projectors with 4000 lumens work well even in case there is some amount of ambient light; hence, the presentation comes out amazing with no distraction. When you are looking for the best 4000-lumen projectors, then it is important to understand the resolution of the images that you will be displaying. Most of the projectors with 4000 lumens are HD; hence, they deliver good results when you use them for HD purposes. However, you can also upscale 720p signal to 1080p, but in that case, quality might be reduced, but the overall impact might be so bad. 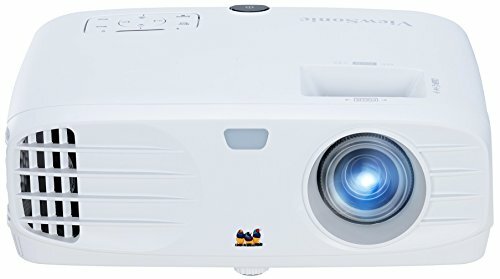 Whereas best 4000-lumen projectors are good for business purposes, they can be used at home for playing games, watching movies, and sharing memories with pictures captured at different intervals. These projectors work best in dark and ambient lighting so will suit best in a living room as well. 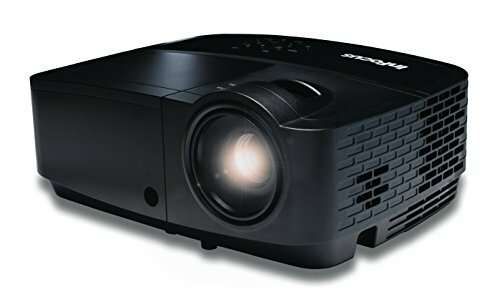 Let’s be honest; a 4000 lumen projector is surely a big deal and having one at your home means you have a great way of watching movies conveniently. But are all 4000 lumen projectors are worth it? Certainly not. Just these five. From the way it sounds, the JVC Professional Series 3D DLP projector is seriously a pro at its job. It falls under the affordable category and yet has a 5000 lumen count, making it a great deal to grab. Contrast ratio of 4000:1 balances the color definition greatly and makes the picture all the way more appealing. Widescreen High Definition resolution of 1280 x 800 makes it an implied thing that this projector was carved out for movies. Vertical lens shift and Digital Keystoning makes it more convenient to set up the perfect picture alignment. For connecting, the projector has LAN, RS 232, Mini USB, USB Type A, 2 x HDMI ports, S-video and VGA port. 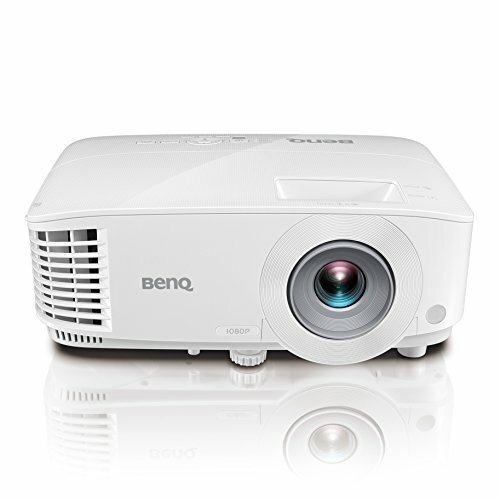 Moving up the budget ladder, the BenQ MW705 with 4000ANSI lumens uses DLP projection and features 3D picture. The resolution here again is 1280 x 800 which is pretty much made for watching movies. Colorific Technology by BenQ is the key strong point about this projector and the Contrast ratio of 13000:1 instills more color detail per pixel. Wireless operation has been made possible with this projector, so it wouldn’t be wrong to say that it is also suitable for office presentations. HD connectivity features along with MHL support deepens our belief. In just about the same budget range, you have Optoma EH416 and BenQ MH741. And while the Optoma EH416 offers 4200ANSI lumens, the BenQ MH741 has 4000ANSI of the same. 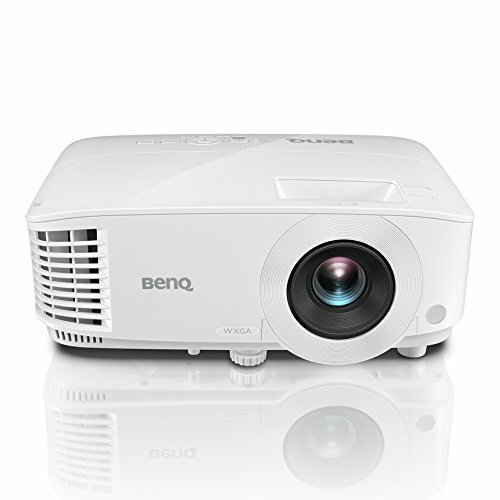 BenQ has equipped its projector with Colorific Technology for life-like color details and 10000:1 Contrast ratio. And with its 10W speakers, you don’t have to worry about getting an external sound system. In case of Optoma EH416, you have a contrast ratio of 20000:1 which vouches for even better, distinguishable colors. And with sRGB color profile and highly accurate to REC 709, you can be assured about the vividness in the picture. Both the projectors have average throw ratios and offer MHL connectivity along with the usual HD connectivity features. The grand one on the list is the Optoma EH500. It has 4700 lumens of brightness and operates on 3D DLP display architecture. 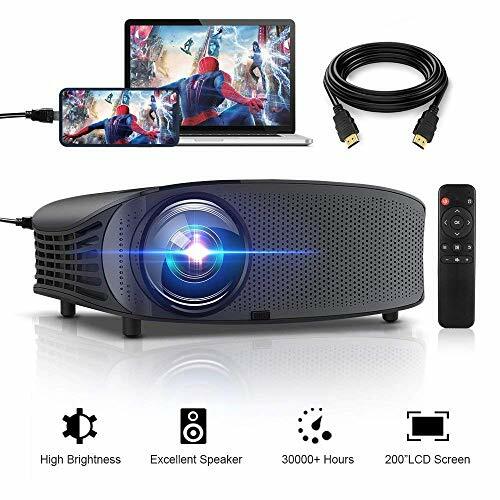 1080p resolution defines the credibility of this projector for watching movies and the latest Image Controller Technology provides for an amazing movies night with friends and family. The resolution can be stepped up to 1920 x 1200 which makes the image even better more definitive. 3-years Optoma Express Service sings of how confident Optoma is about their product and after-sale services.